THE NICHOLAS BUILDING OPEN STUDIOS AUGUST 28th and 29th . 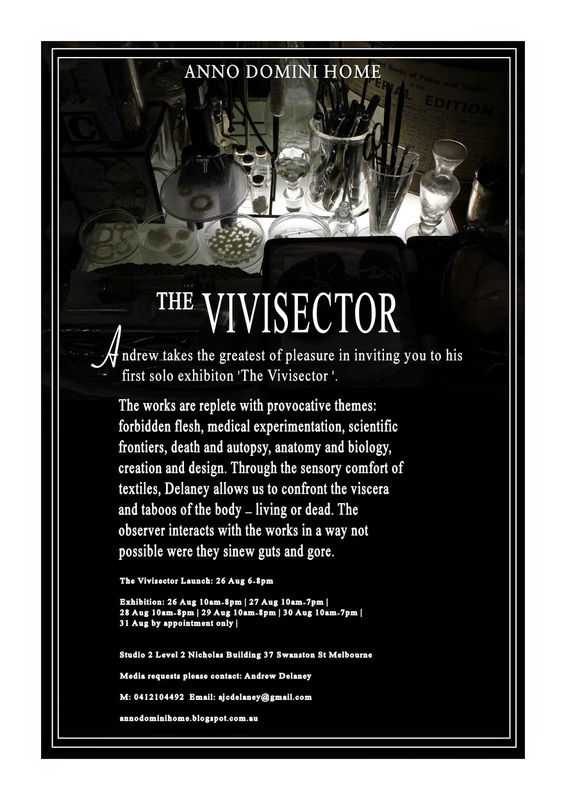 ART invitation .Vivisector .exhibition . invitation .